Delta Air Lines is expanding service from New York and Boston to Europe in summer 2017 with new service between Boston and Dublin and between New York and Lisbon, as well as returning service between New York and Berlin. Starting May 25, 2017, Delta will introduce nonstop seasonal service between Dublin Airport and Boston Logan International Airport. This flight will complement Delta’s existing services to Dublin from New York-JFK and Atlanta. 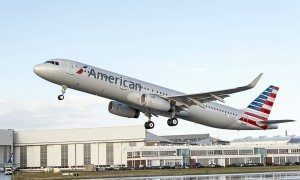 Also on May 25, the airline will begin serving Portugal when it launches a daily seasonal flight between New York’s John F. Kennedy International Airport (JFK) and Lisbon Airport, and will resume flights to Berlin with the launch of nonstop service between JFK and Tegel Airport. All flights will operate in conjunction with Delta’s joint venture partners Air France-KLM and Alitalia. 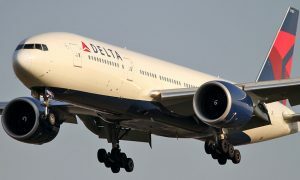 Delta’s Dublin and Lisbon services will each be operated using a Boeing 757-200 aircraft with 164 seats, while Delta’s Berlin service will be operated using a Boeing 767-300 aircraft with 225 seats. 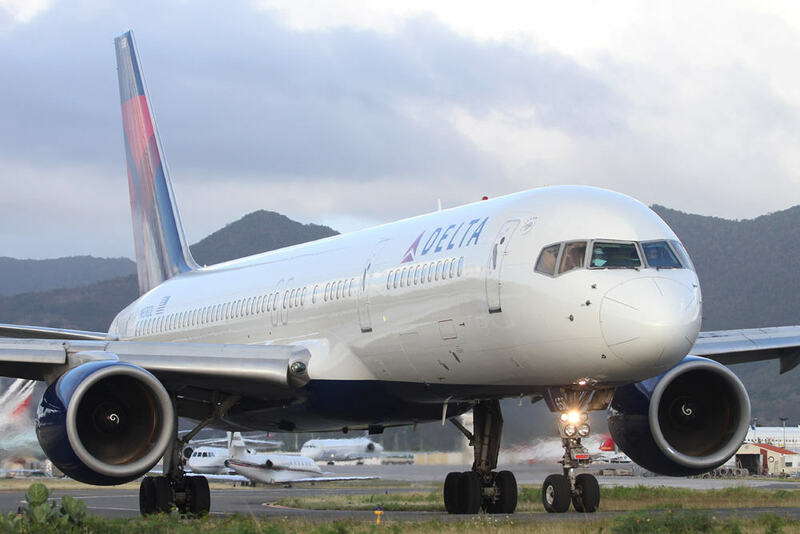 In August, Delta announced new domestic and Caribbean services from Boston starting in December 2016. By June 2017, Delta will have added more than 22 percent more seat capacity versus June 2014.